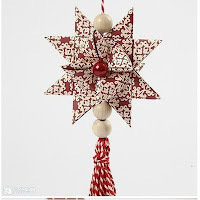 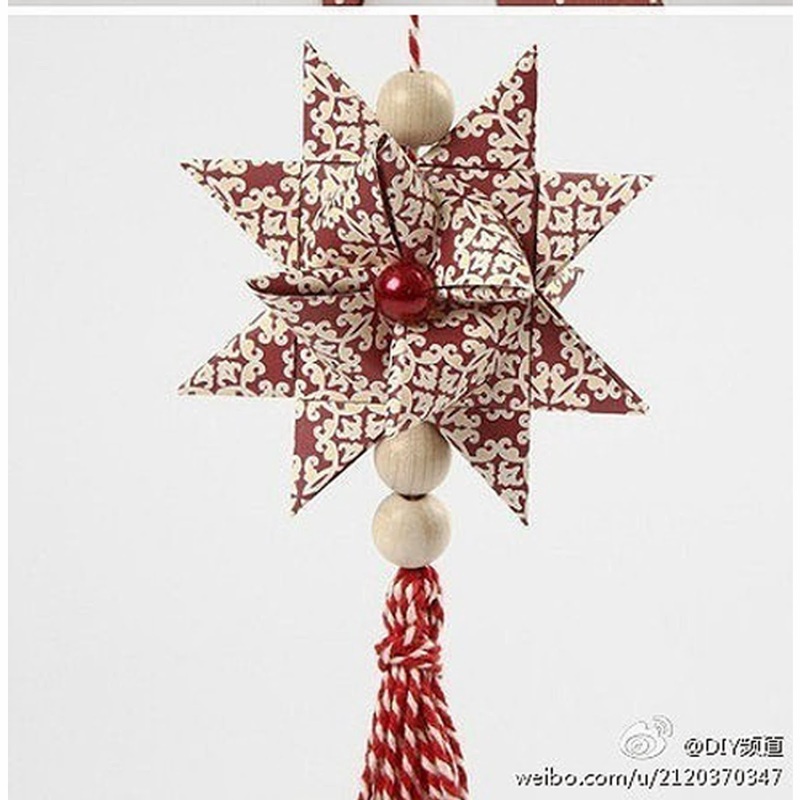 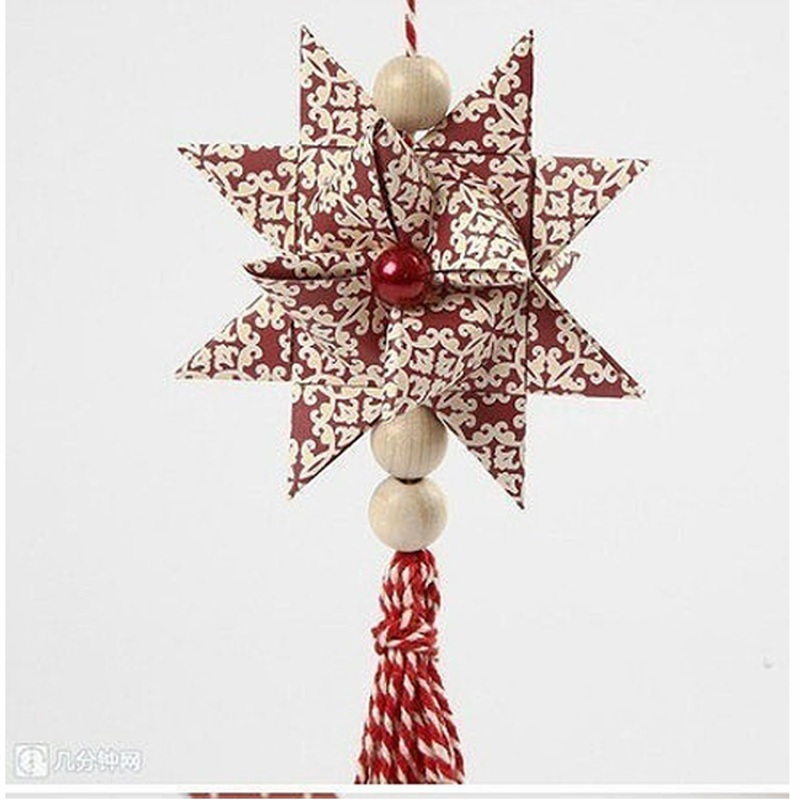 3D Star origami- Christmas is coming many of your are thinking of decorations, gifts and souvenir for Christmas. 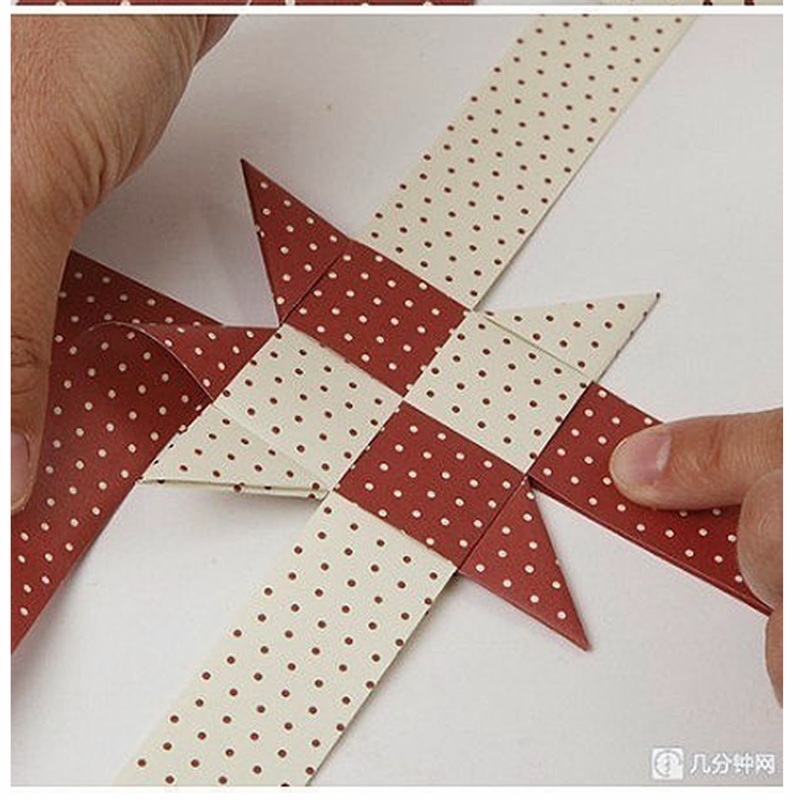 Today you gonna learn how to fold the best 3D origami star. 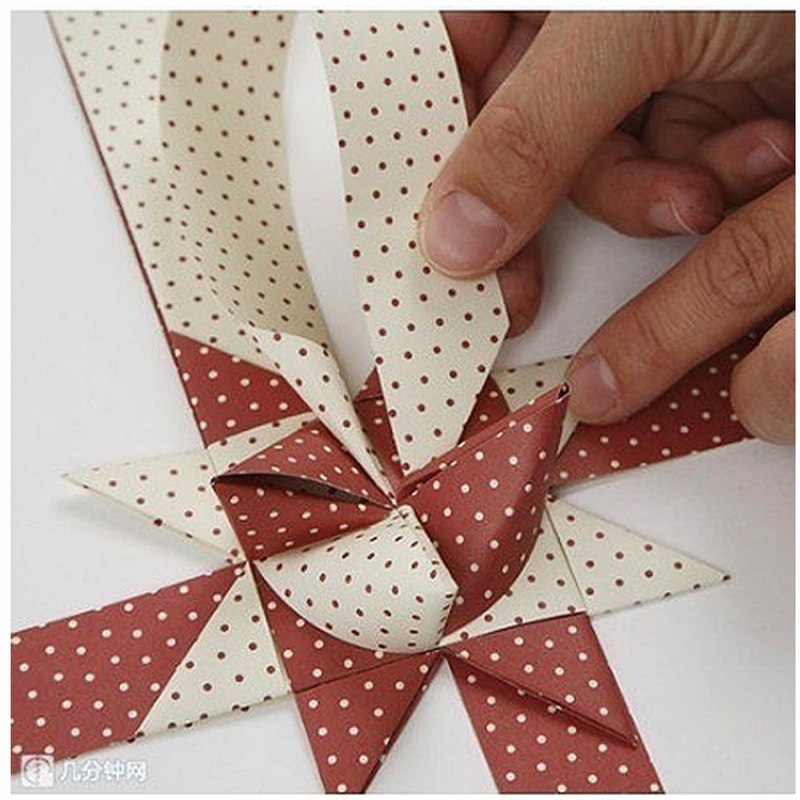 If you follow carefully the diagram, you will come up with very good result. 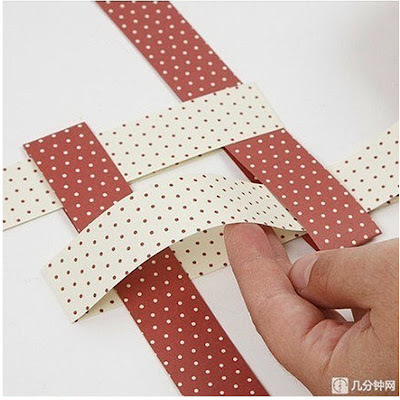 You can use it for fun, for decoration, for gifts and souvenir. 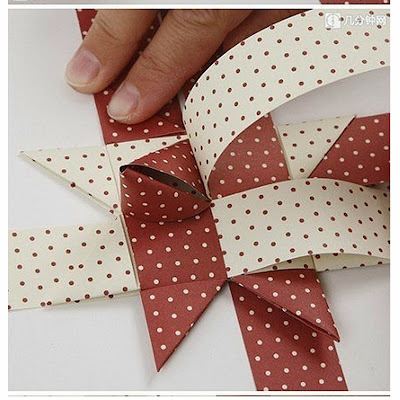 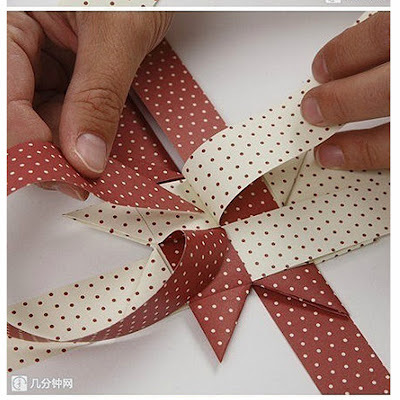 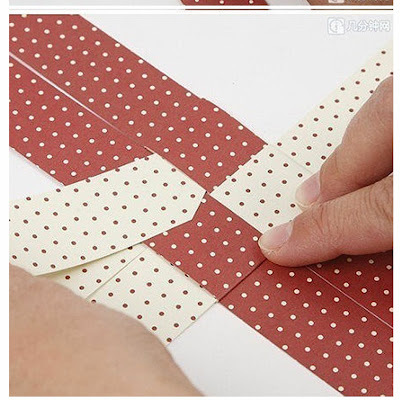 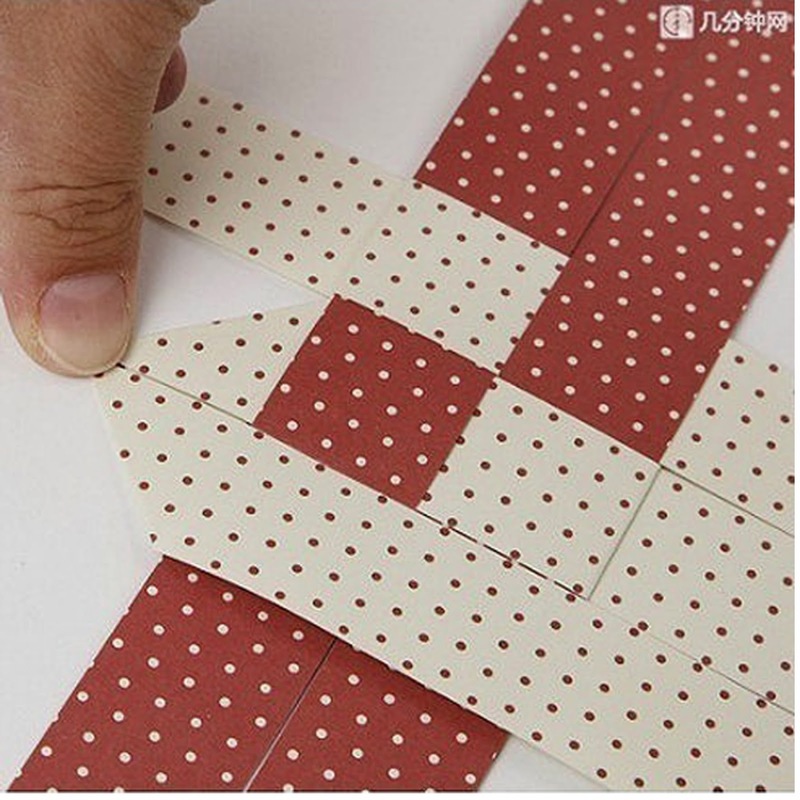 Just follow its simple folding instruction here. alternatively you can do other simple origami star.